With effect from 1 July 2015, Wong Su-Yen will take over Kwan Chee Wei as the new chief executive officer (CEO) of the Human Capital Leadership Institute (HCLI). According to a press release by Singapore Management University (SMU), Wong will join the HCLI in May 2015 for a three-month transition period. Kwan will officially step down end July 2015. “As we embark on a new chapter with new leadership, we are looking forward to Su-Yen building and expanding on the excellent foundation, and taking the Institute to new heights with her wealth of experience and dynamism,” Rajendra Srivastava, SMU provost and deputy president (academic affairs) professor, said. Wong has over 20 years of experience in business strategy, human capital development and organisational transformation. She has also served on several boards and has held key leadership roles for several organisations. Her previous roles include working as a chairman of the board and an independent director of mainboard-listed Nera Telecommunications. 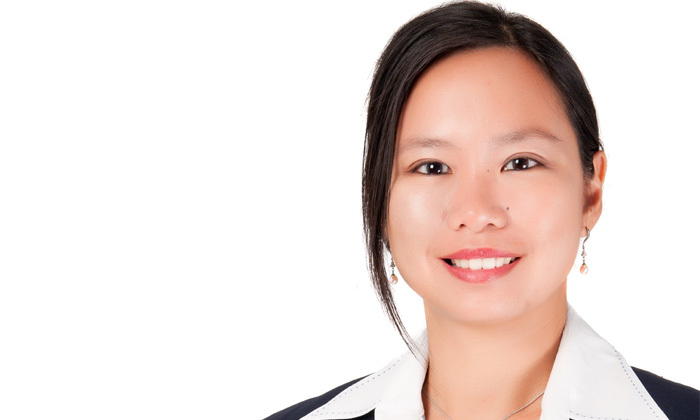 She is also on the board of NTUC First Campus and MediaCorp.